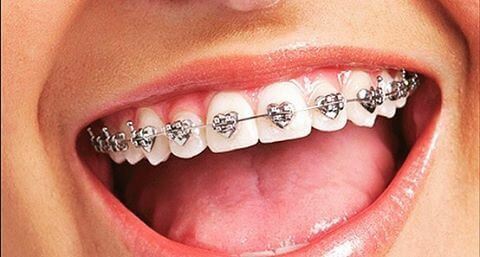 Custom brackets for that valentine friendly braces smile! I haven’t seen these in the wild but they sure are cool! Such an interesting idea to make braces stand out.